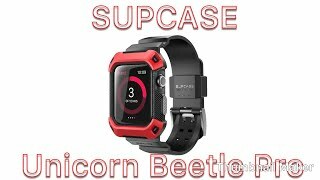 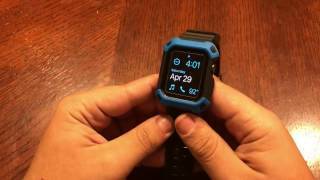 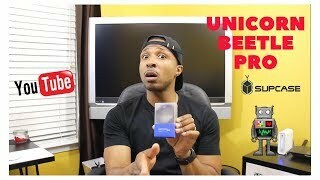 The smart watch case, unicorn beetle pro protective case with strap bands gold and black Smart Watche is manufactured by SupCase and was added around May 2017. 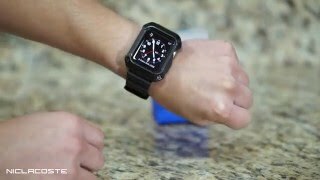 This version of the Smart Watche comes in Color : Gold , Watch Shape : Other , Strap Material : Other , Watch Type : Other , Watch Movement : Quartz. 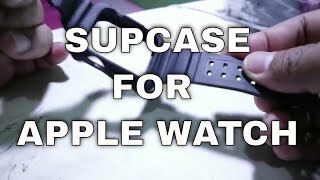 The best price for the Smart Watch Case, SUPCASE Unicorn in Egypt is EGP 940 sold at Souq and available with free shipping and delivery within Delivery in 3-7 days.